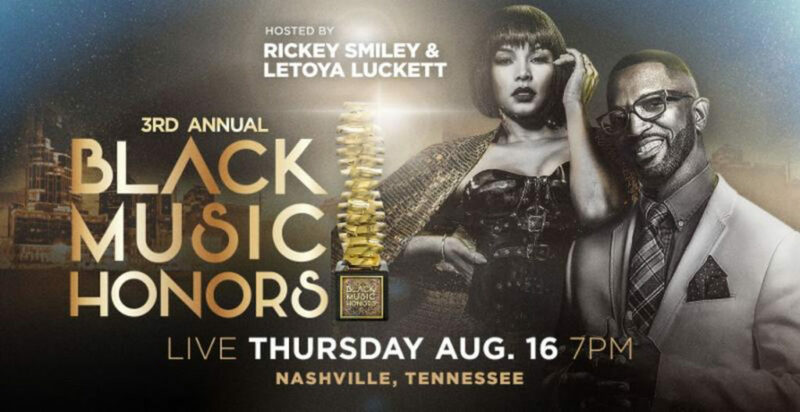 Rickey Smiley and LeToya Luckett to Host Television Special on Thursday, August 16 in Nashville, TN. CHICAGO, IL // JULY 24, 2018 – Chicago-based television production company Central City Productions (CCP) announced today the 2018 Black Music Honors – the annual two-hour television special that honors artists and musicians who have influenced and made significant contributions to American music. Jazz Singer Lucia Jackson to Release New Album “You And The Night And The Music” on Sept. 14th, 2018 | WATCH NEW VIDEO! Lucia Jackson has had busy careers as both a dancer and a model.